Perfected Hitqueue where all queued hits will do damage. The damage/accurecy is calculated before you hit. (exp drops will take place a little before you hit) like on rs. The Combat damage/accuracy formulas have been completely rewritten everything should be more balanced now. Fixed ranged and magic hitsplat appearing too quick after projectile fire. Bolt's should not get triggered on every hit for their special. Pathing alsos received a improvement again. Nerfed the blood necklace a little. Arcane stream necklace add 15% to the max damage. Slayer helmet bonus now only works on npcs. Took the delay off the home teleport button. Kalphite queens 1st phase used to give loot which made the second phase useless this has been switched around. Fixed the ugly animation that in combat made it look like your legs were tied together. 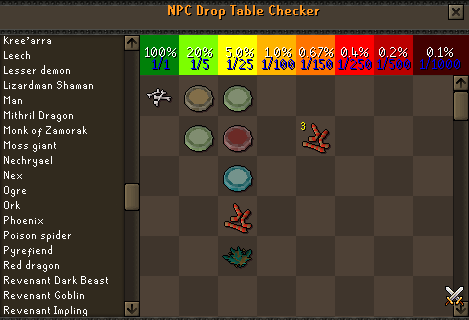 Removed alot of npcs from the droptable that weren't even ingame. Kodai wand. (Suppreses the cost of water runes but somehow won't showup client sided). Anecstral Hat, Robe top, robe bottom. 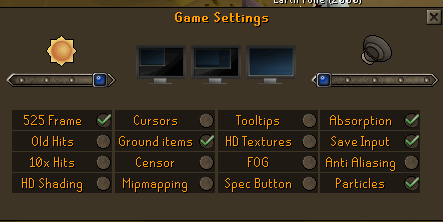 Item name overlay, you will see they items and amounts on the floor, can be toggled off in the settings tab. New Teleportation interface it's not working 100% yet but should do the job. If you have a bankpin set you will you will now have to enter it before trading staking gambling or accesing your pos/money pouch. This also brought a packet error to the attention of the developer this has been fixed. Our client/server RSA components were changed to prevent other client's from logging in. 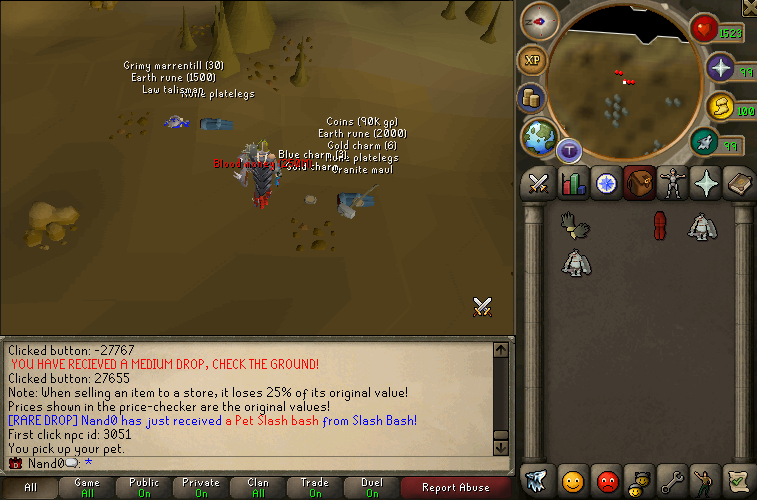 Started out with a small raids minigame. Inferno Boss Wave is added to obtain the infernal cape. Started out with the bloodmoney shop. Exp Rates / 5 to make the game more challenging. Wednessday's Bonus is changed to Double Blood Money. Last edited by Nando; 02-12-17 at 06:04 PM. Why did you make the best crossbow in game not so best? i mean why did you set the speed for armadyl crossbow same as rune c'bow? Since it had the same speed as a shortbow which is too overpowered imo since you can also equip a shield. 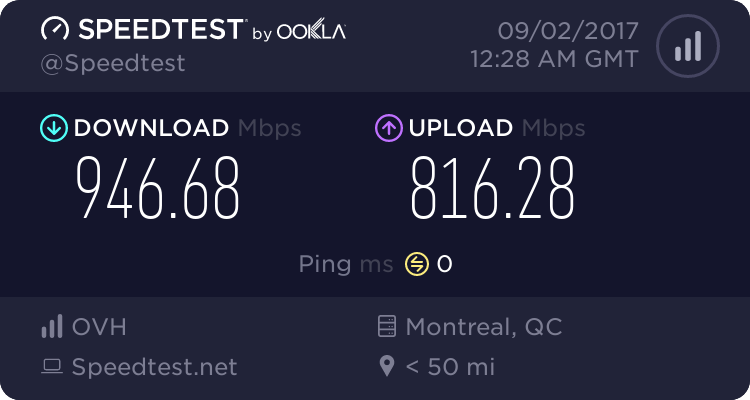 Might increase the speed by a little in the future sorry for the late reply.